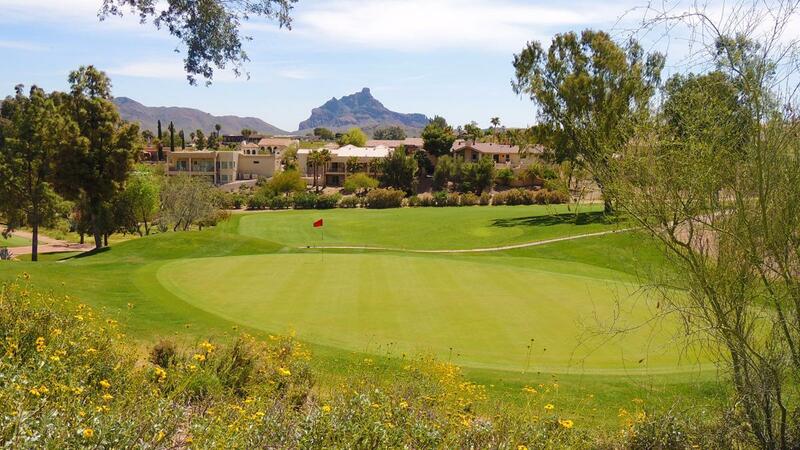 Desert Canyon in Fountain Hills is a true desert mountain layout that features scenery equal to that of the finest golf courses in the area east of Scottsdale. 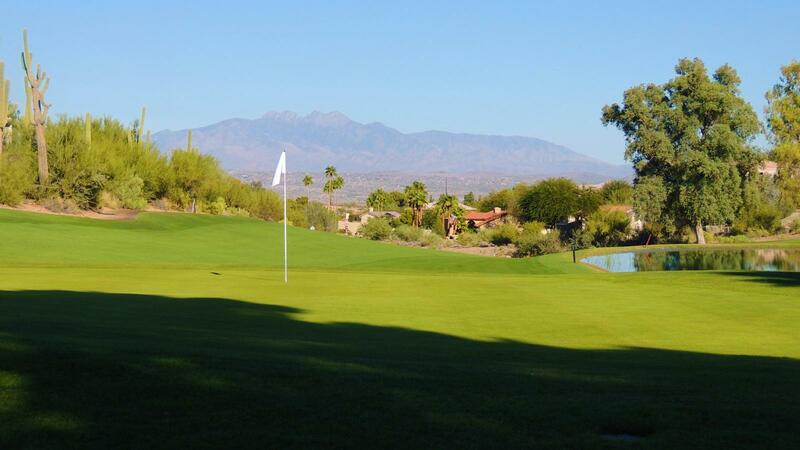 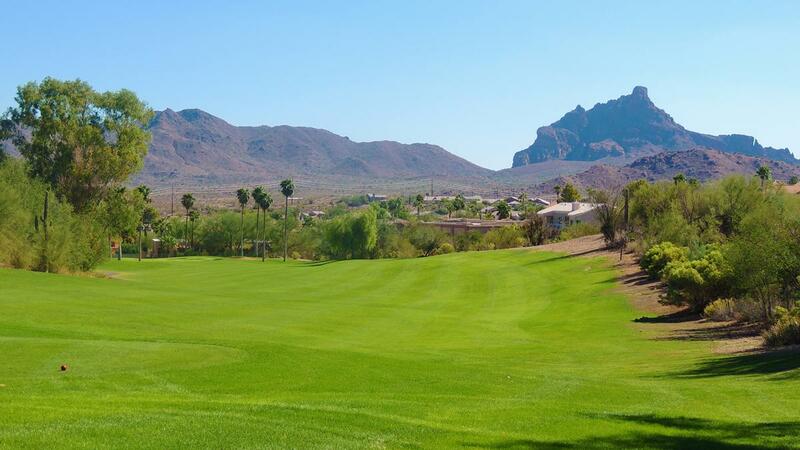 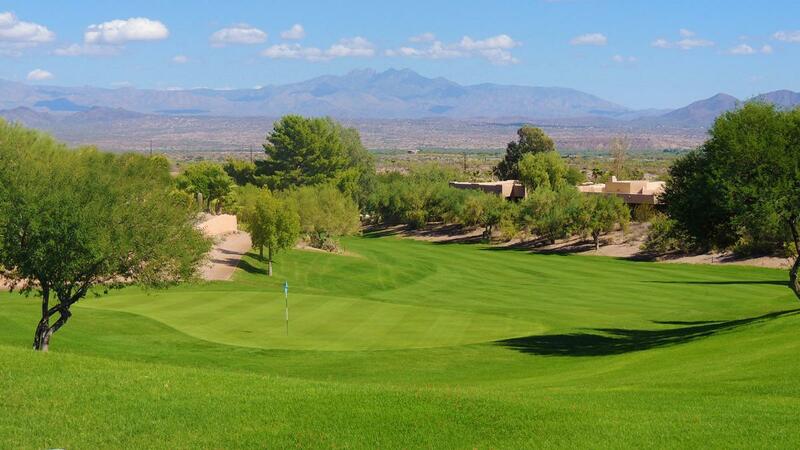 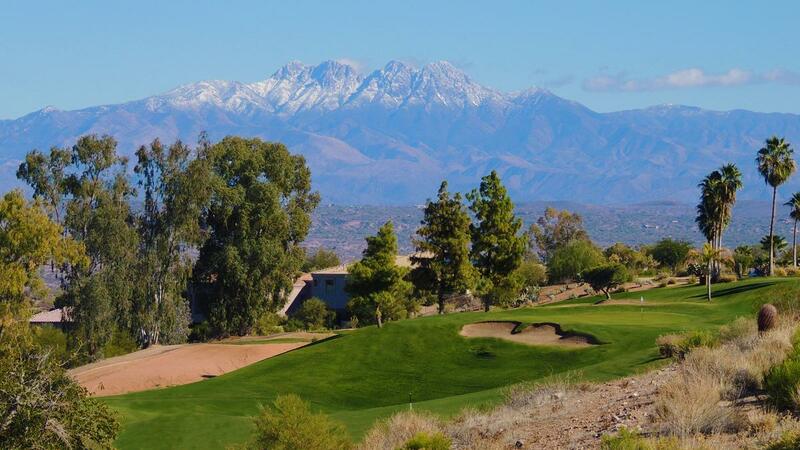 The picturesque rolling, fairways play through a gorgeous upscale, mountainside residential community, with palms and native trees plus landscaped desert brush in view. 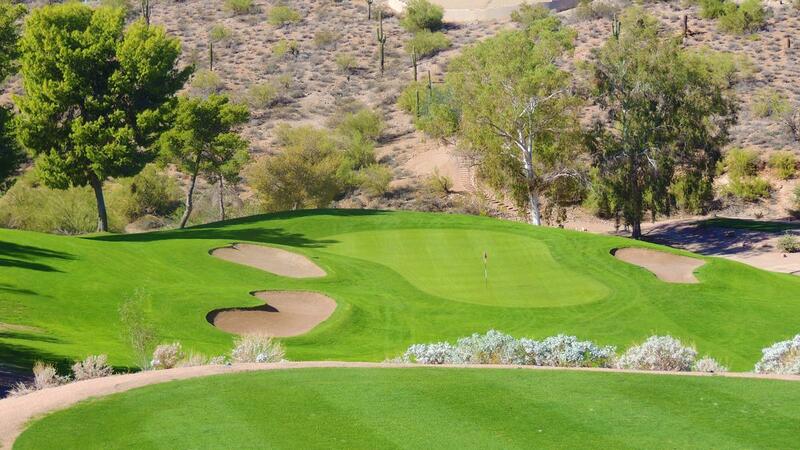 Many of the tees and green complexes are elevated.